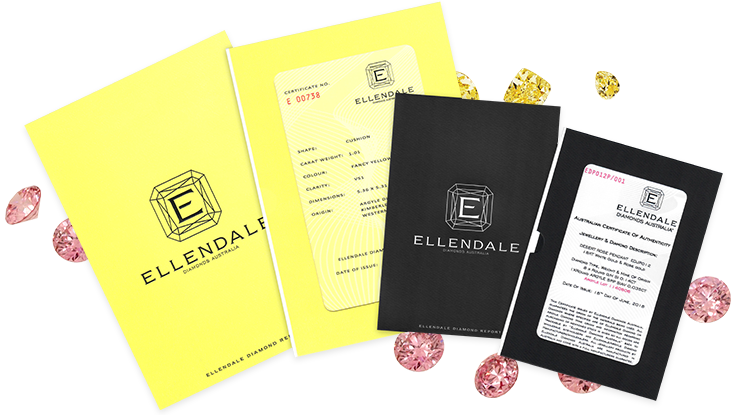 Highly sought after by fine jewellers and their customers, celebrities and diamonds aficionados, Ellendale and Argyle Diamonds are treasured for their rarity. 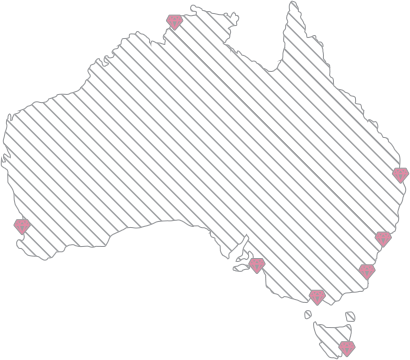 Western Australia is the world's leading source of rare fancy colour diamonds. Yellow diamonds from the Ellendale mine and Argyle Pinks from the Argyle mine. Created by Australian award-winning jewellers, manufactured in Australia using ethical and traceable Australian Diamonds, is what sets this collection apart. Our Diamonds are traceable and ethically sourced from the Ellendale and Argyle Diamond mines, East Kimberley region in Western Australia. Our retail partners can help you design your unique bespoke jewellery piece featuring diamonds from the Ellendale or Argyle mines or present you with a selection of available pieces from our jewellery collections.